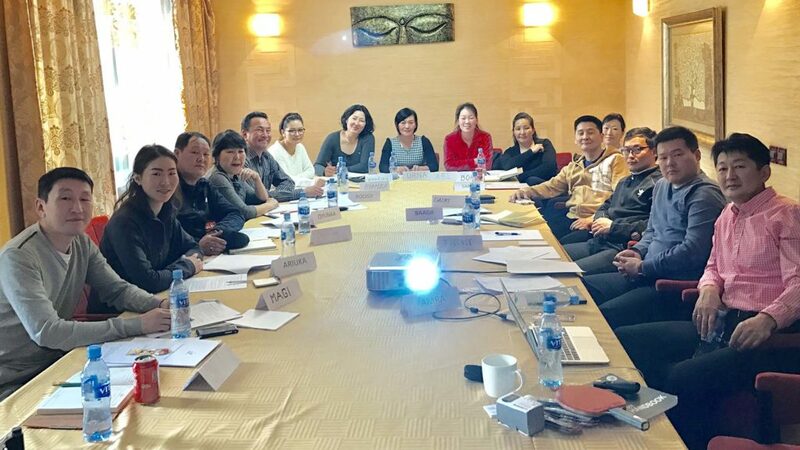 Landlocked in east Asia, bordered by China and Russia, Mongolia was the home for a recent ITTF Umpires, Referees Course and Tournament Organisation Course. Directed under the auspices of the ITTF Development Programme, proceedings commenced on Friday 17th March and concluded on Wednesday 22nd March. Venue for the whole itinerary was Ulaanbaatar; the Course Conductor was Ronald Wee, Chair of the ITTF Umpires and Referees Committee. Delighted to visit the country noted for its vast rugged terrain but Ulaanbaatar is over 3,200 miles north of his home in Singapore. The sovereign city state is located a stone’s throw from the Equator, at the moment I suspect temperatures are around the 30 degrees mark. Ronald Wee discovered that Ulaanbaatar was slightly cooler, the concept of warmth slightly different; designer sports shorts needed to be changed for thermal long johns. A total of 21 students attended, 13 men and eight women. Following the courses, the participants officiated in the Junior Tournament from Thursday 23 to Saturday 25th March. The tournament proved an excellent opportunity for the course members to receive immediate practical appearance. Overall a positive response and one that clearly delighted Ronal Wee; the ability to organise competitions in an efficient and productive manner had been enhanced. 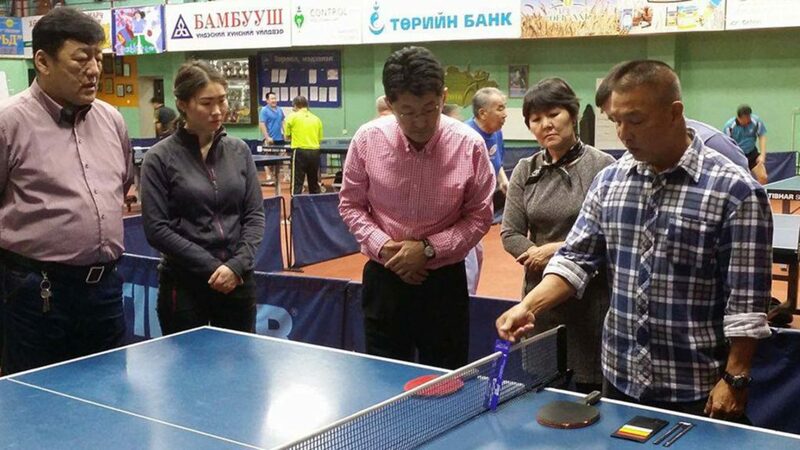 It was the first such course to be staged in Mongolia; however the country is no stranger to initiatives promoted by the ITTF Development Programme. In 2006, Pakistan’s Arif Khan conducted an ITTF Level One Course; he was followed by Switzerland’s Georg Silberschmidt who led and Olympic Solidarity supported initiative in April 2007 and in October 2009, an ITTF Level Two Course. Similarly, Frenchman, Nicolas Petit was present in October 2014, he led an ITTF/PTT Level One Course followed by Training Camp.